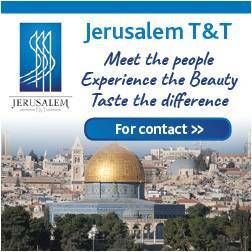 The Herbert Samuel Hotel Jerusalem received a 5 Star rating from the Israel Ministry of Tourism's hotel rankings. 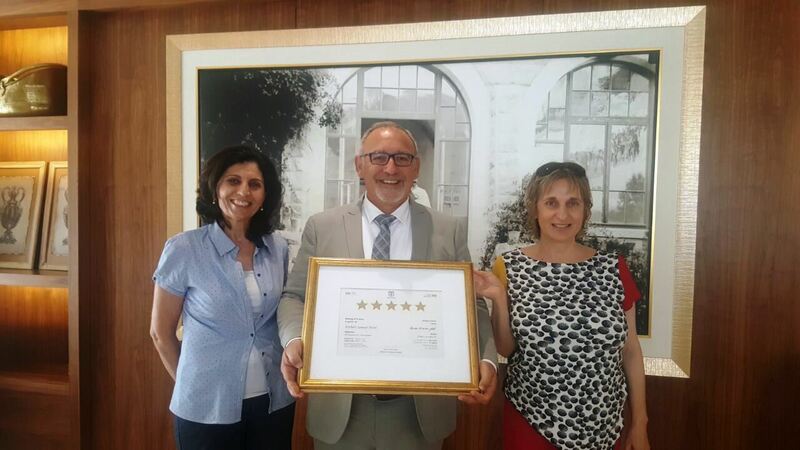 The Herbert Samuel Hotel Jerusalem received a 5 Star rating from the Israel Ministry of Tourism’s hotel rankings. 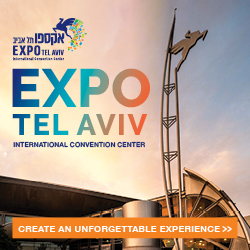 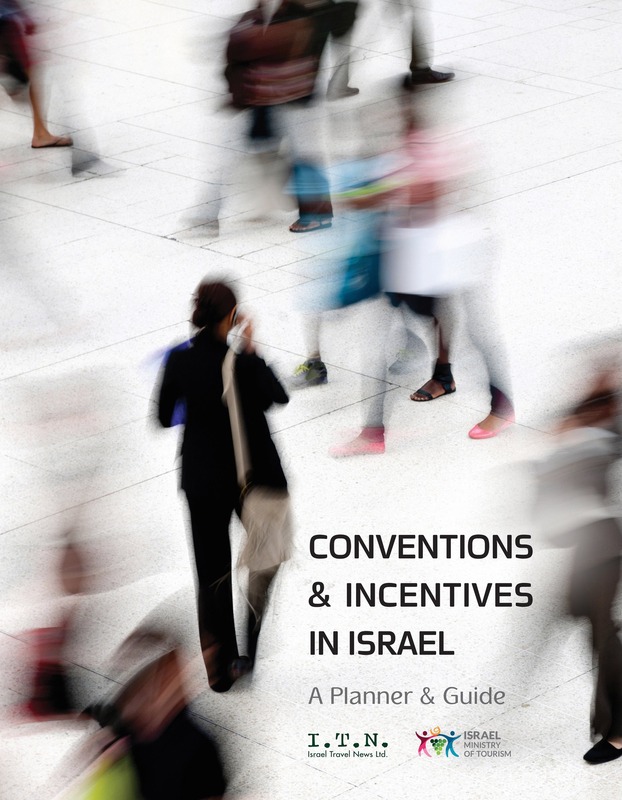 Pictured from left to right: Merav Peleg (in charge of hotel tourism and accommodation at the Israel Ministry of Toursim,) General Manager of the Herbert Samuel Roger Attias, and Deputy Director General of the Israel Ministry of Tourism Ahuva Zaken.